Certain things catch your eye, but pursue only those that capture your heart. The Android based tablet computers by Samsung are one of the best tablets in the market so far. Samsung is a global leader in the display or screen technology and designing of the chip. In terms of innovation, it is the best brand till now. There are other brands also that are good in innovation, but there is no such brand to compete when it comes to Samsung’s vision and penchant for innovation. The mobile market has grown in the past few years and Samsung is one of the very few leaders in the arena. To most of us, Samsung is linked with smart phones, televisions, microwaves, etc. Before Samsung electronics, there was Samsung Sang hoe. It was a trading company that dealt in dry seafood. It was all going well, but the founder decided to open Samsung Mulsan in the year 1948. After many hardships, the founders managed to make the company have its own subsidiaries in a very short time. 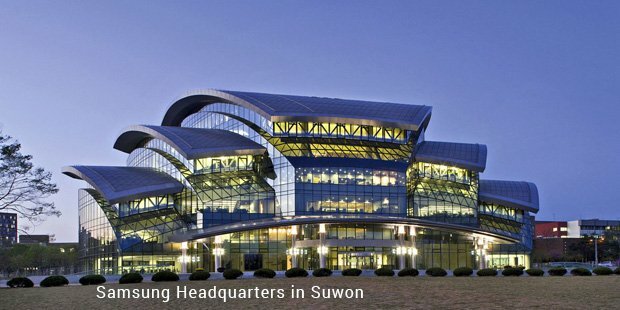 Samsung Founder, Lee has seven children, but the youngest child Kun-Hee was interested in the electronic business more. Samsung Electronics came in the year 1969 and became the most powerful brand in electronics. The first products by Samsung were home appliances. Most of the components used in Samsung products came from outside. By the year 1980, Samsung has reached to new heights and became one of the most popular bands in South Korea. After few years in electronics, Samsung invested in research and development. Employees feel proud working with Samsung. Mobile was another great opportunity for Samsung. Samsung started to look into Android smartphones. Galaxy S was one of the first mobile phones by Samsung to set a mark in the mobile industry. Samsung went on with the Galaxy S series and created amazing smartphones in the last few years. 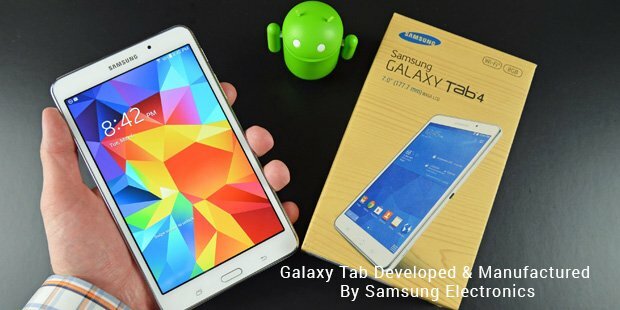 The success in the mobile phones zone made Samsung to launch its first tablet, Galaxy tab. 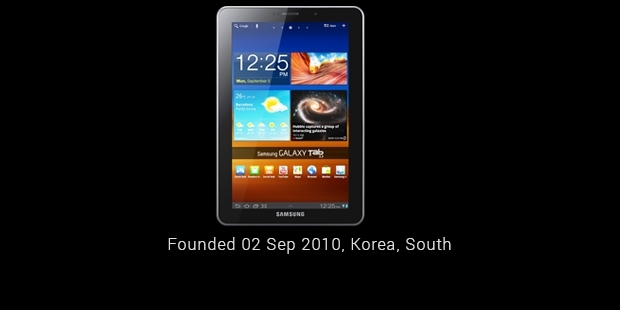 The first Galaxy tab was introduced in the year 2010. After its success, many versions of the tablet were introduced till date. Samsung Galaxy Tab 2, 3, 4 are some of the popular selling versions of Galaxy Tab. Samsung Galaxy Tab S was one of the ultra high-end models introduced by Samsung in 2014. Samsung came up with other tablets like Galaxy Note, Nexus 10.The Galaxy Note is a 10.1 inch screen. Samsung released the later version, Galaxy Note 8.0 in the year 2013. It had a 8-inch screen. After the success of Galaxy Note, Samsung launched Galaxy Note 10.1. Nexus 10 was another successful tablet launched by Google in the year 2012. It is a 10.1 inch tablet by Samsung. Samsung had seen considerable amount of success in most years from the time of foundation. Samsung has mastered in creating innovative electronics that made lives better. Customer satisfaction, innovation and willingness to grow are the key factors behind Samsung’s amazing success into electronics.